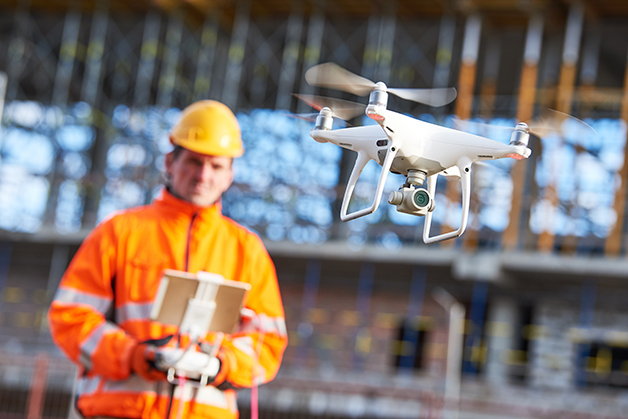 SAVANNAH, GA – Savannah Technical College’s Professional and Continuing Education division has partnered with CrossFlight Sky Solutions to offer training for FAA Certified Commercial Drone Pilots. CrossFlight Sky Solutions are recognized experts in the SUAS / Drone technology field. The 22-hour program covers FAA rules and regulations, airspace classifications, risk assessment tools, aeronautical decision making, airport operations, weather and much more. Students will also take part in both a manual and automated hands-on flying segment during the class, as well as discuss potential career paths in the exploding drone technology field. For more information on CrossFlight Sky Solutions, please contact Brian McGuire at 843-338-0759 or brian@crossflightskysolutions.com.